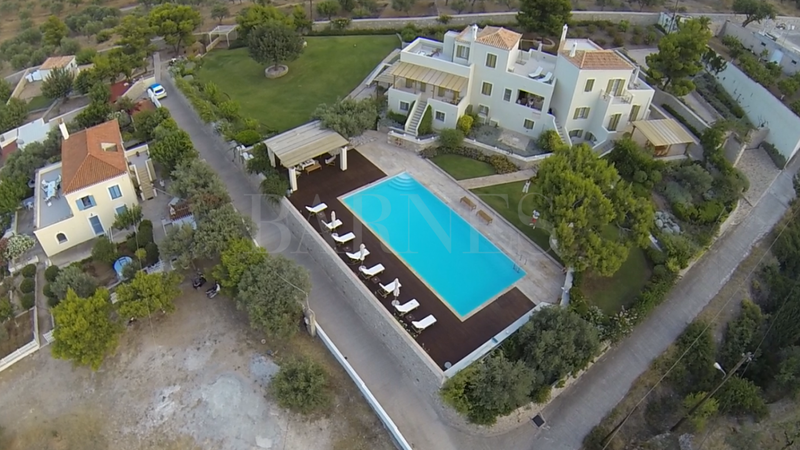 A splendid house with a gorgeous swimming pool in Agia Marina, in Spetses, just 10’ walk from Garoufalo and Agia Marina beach. The house covers 250 sq.m. and is built in three levels, on a 420 sq.m. plot. On the ground floor, there is a large bright living room with a fireplace and a dining area overlooking the swimming pool, a fully equipped kitchen, and a WC. On the first floor there is a master bedroom with an en-suite bathroom and a large balcony with a beautiful view and two bedrooms sharing a bathroom and a small balcony. In the basement there are two extra bedrooms, both with an en-suite bathroom, as well as a laundry room. The property offers an amazing a swimming pool and a lovely garden with shaded dining and sitting areas. 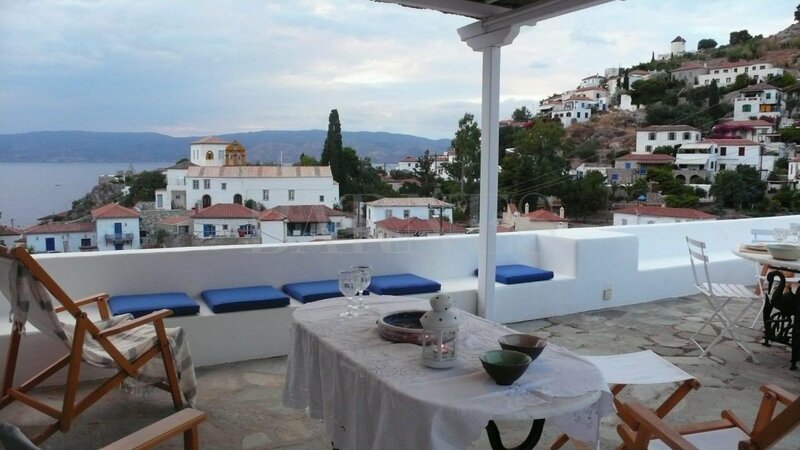 A beautiful property in the heart of Spetses island. 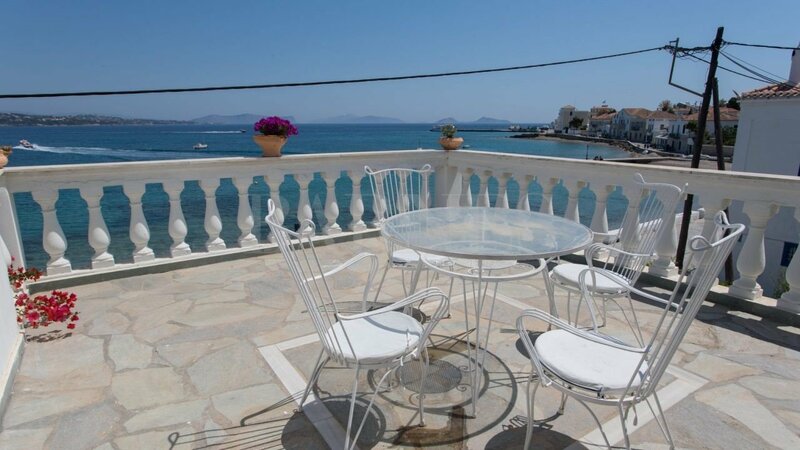 Spetses is an island of the Argosaronic Gulf. It is a small picturesque island that is worth visiting as part of an island hopping experience or combined with a driving tour of the Peloponnese.